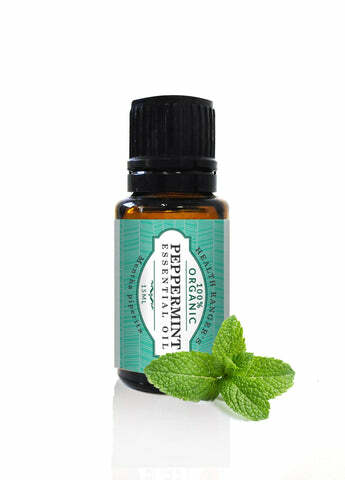 Our peppermint essential oil is laboratory tested for heavy metals and is 100% organic. You can also use it for keeping your breath fresh or simply as a natural home air freshener (without all the toxic chemicals of store-bought fresheners). The Health Ranger's Organic Peppermint Essential Oil has been carefully screened for heavy metals and microbiology. We perform such tests to ensure that you receive clean, safe and potent products in everything you purchase here. We care about the health of you and our shared planet!